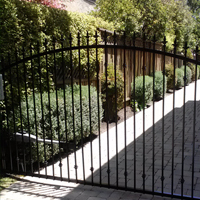 What types of Milpitas gates are available? The simple answer is yes. We have run into this situation in Milpitas many of times. There are many driveways that are very old where the iron gate has columns have broken down over time. First we must know how the columns were built internally. 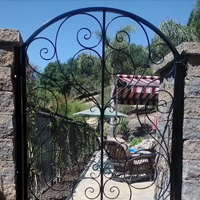 The gate will add stress to any column and if it wasn't built with adding a gate in mind other options may be necessary. 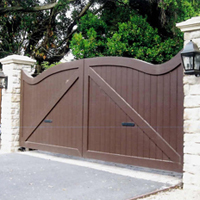 Most times the simple answer is to add a post next to in the rear of the column to support a new gate. 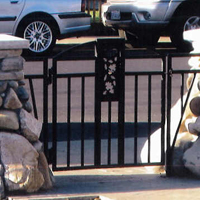 This is the best way to support your new gate without destroying the existing column.